Cody Zeller had 24 points and 8 rebounds in a 81-68 Hoosier victory over Ohio State Sunday. 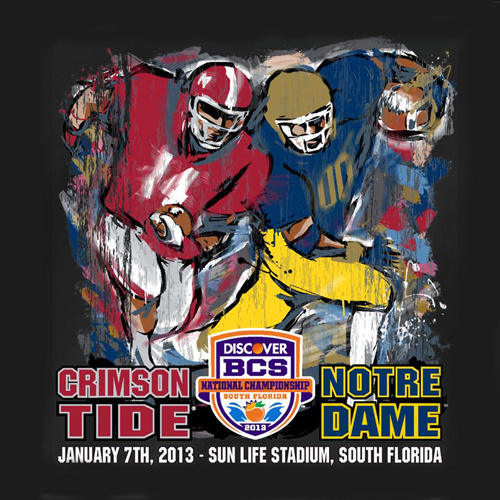 Notre Dame defeated USC Saturday night to clinch one half of the BCS National Championship Game. They will await the winner of the SEC Title Game. 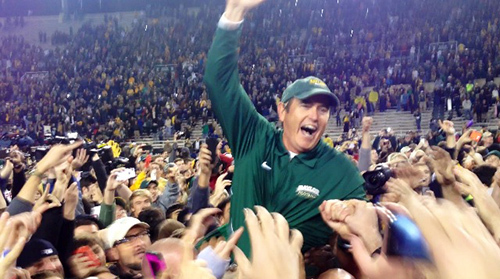 Baylor Coach Art Briles is lifted by the fans as his Bears took out the #1 Kansas State Wildcats. Johnny Manziel and the Aggies knocked off #1 Alabama and clouded the BCS picture even more.